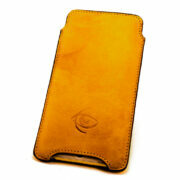 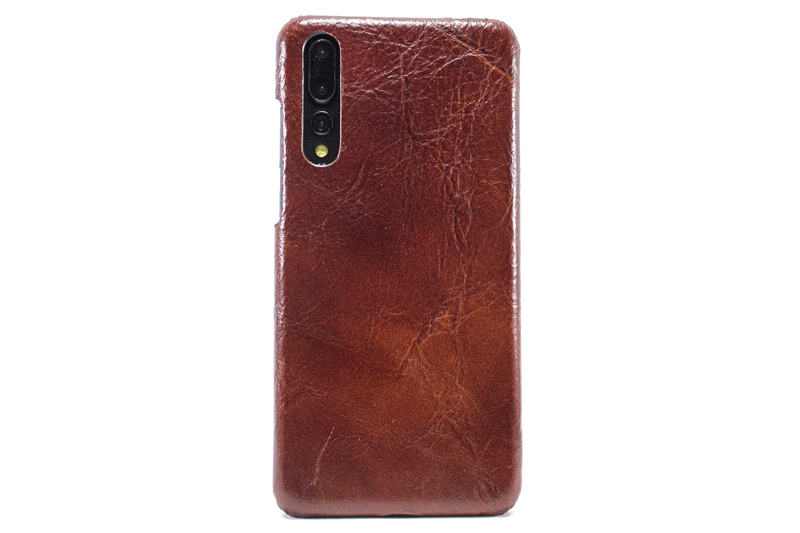 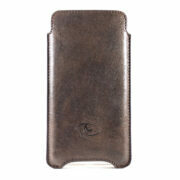 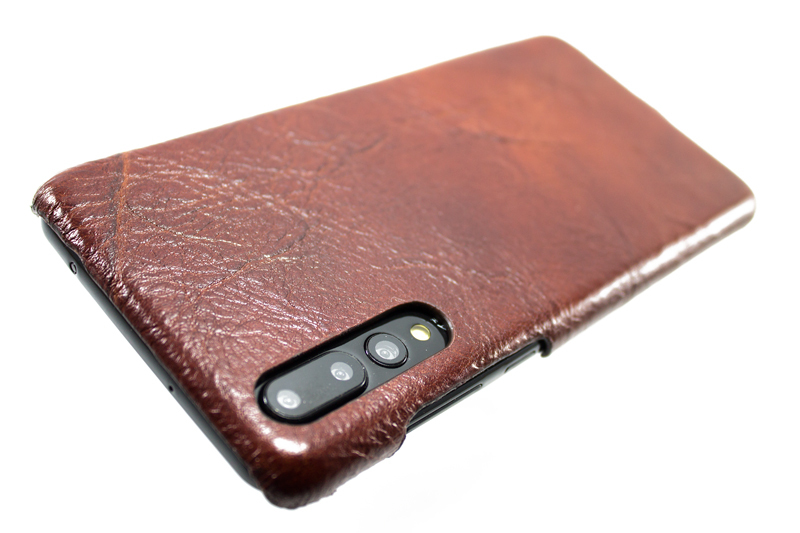 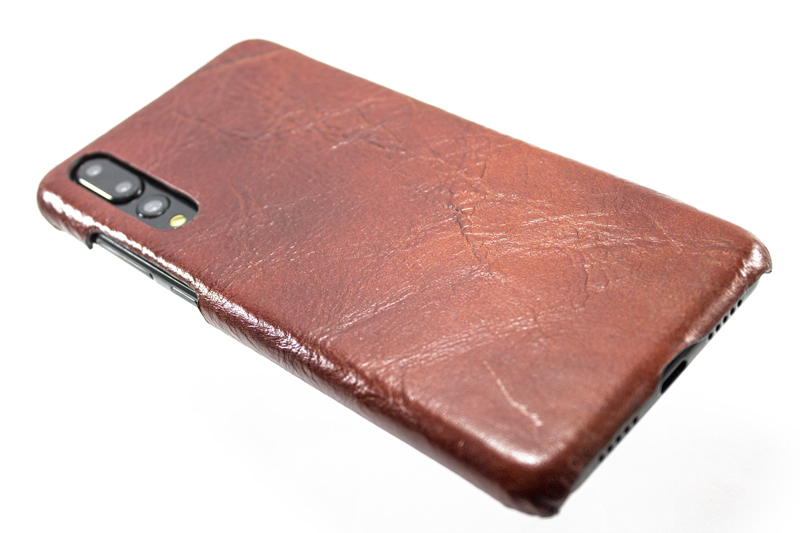 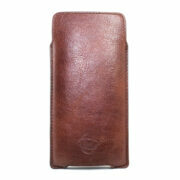 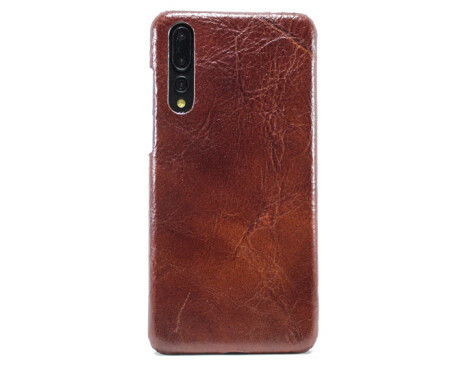 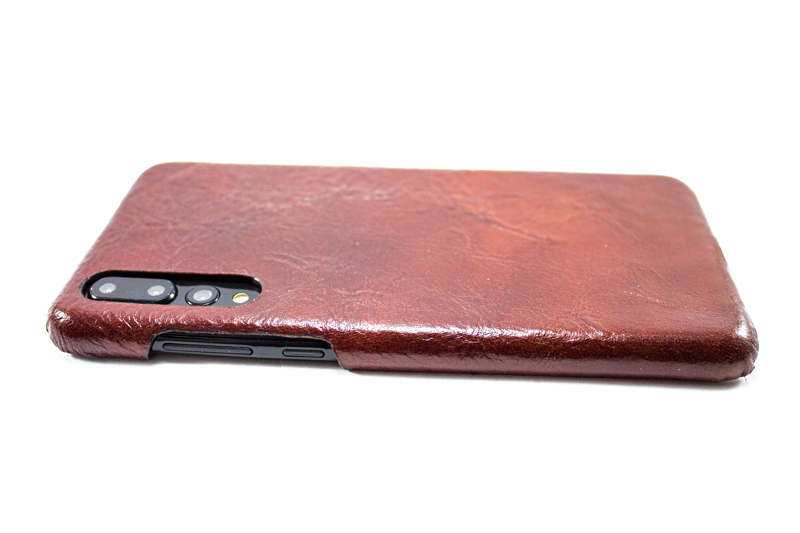 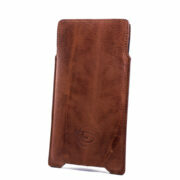 Handcrafted Leather Cell Phone case designed for HUAWEI,from high quality genuine real Italian leather. 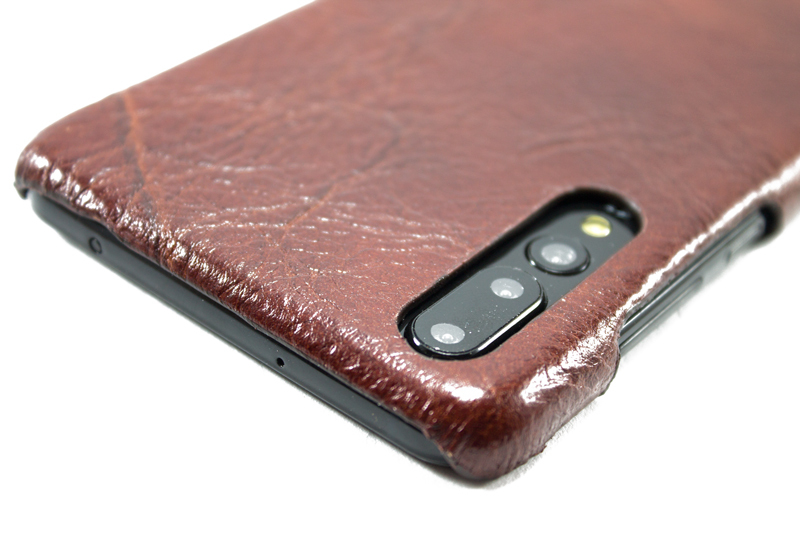 COD: Cover P20 Pro P133. 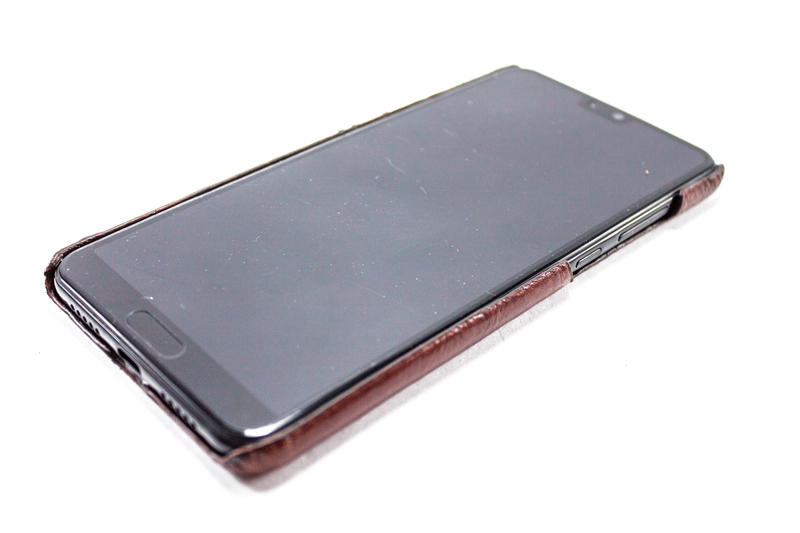 Categorie: Huawei, P20 Pro - Mate 10 Pro. 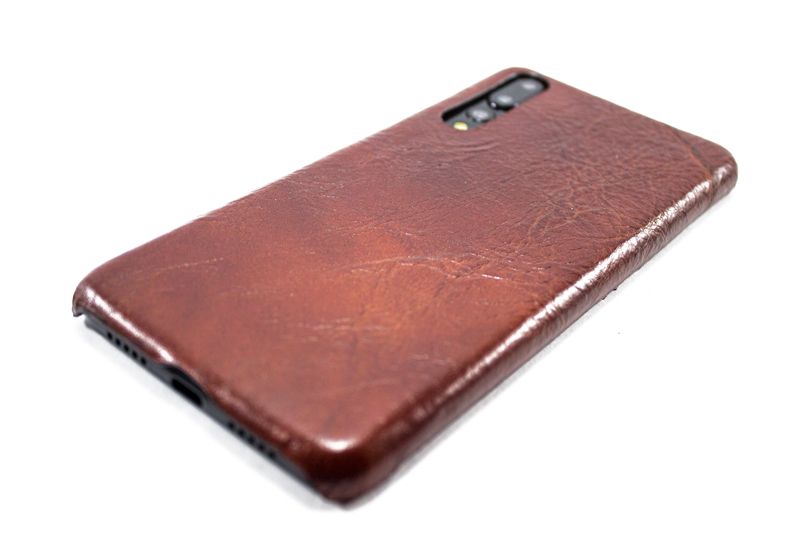 Etichette: cover, custodia, fatta a mano, Huawei, Made in Italy, vera pelle.